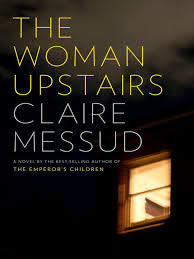 One of the best things about my kindle is the Daily Deal email from amazon which offers four books specially priced (usually $1.99 or $2.99) for one day only. It encourages impulse purchases of books I've been meaning to read or authors I want to try. And at that price, I allow myself to ignore my "only buy books I will start today" rule. Violets of March was a recent Daily Deal and Sarah Jio is an author I've been meaning to read, so I couldn't resist. Traveling home from NYC last month, I was craving something a little lighter and remembered Violets of March on my kindle. For the next five hours, I was transported to the idyllic setting of Bainbridge Island, Washington and became lost in the novel's dual story lines. A present-day tale of love and mystery blended seamlessly with one from the past, told through the pages of a recently-discovered old diary. 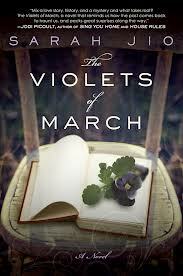 Violets of March was the perfect diversion. I didn't mind that we were delayed, or that the guy behind me talked constantly (and loudly) on his cell phone, or even the close quarters of a very full train. Although I didn't quite finish by the time we pulled into the station, I managed to carve out just enough time the next day to reach the satisfying conclusion. On a side note, I love when other books are mentioned in my reading. Here, Year of Grace by Margaret Ayer Barnes, a 1931 Pulitzer Prize winner, played a role in both stories. It seems to be out of print now, but I'm keeping an eye out for a used copy. My experience with Violets of March was definitely a case of the right book at the right time. 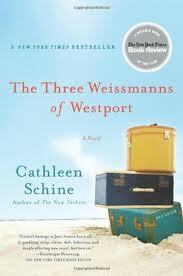 Thank you, Staci for recommending this author to me. 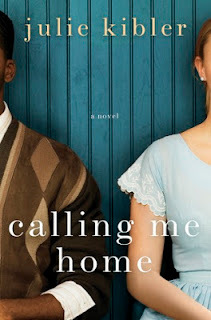 I plan to read more by Sarah Jio. A little more romance than my usual fare, but a delightful change of pace. 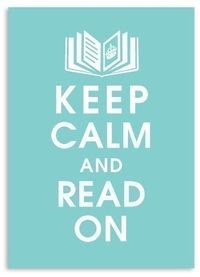 .... Laurie C. at Bay State Reader's Advisory. Please send me your address via email and I will mail the package right away. It's the birthday of novelist Pearl S. Buck (books by this author), born in Hillsboro, West Virginia (1892). Her parents were Presbyterian missionaries in China, and Buck was born while they were on vacation in the United States. When she was three months old, they took her back to China. She learned to speak Chinese before she learned to speak English. She and her brother explored the streets and markets of Zhenjiang, watching puppet shows and sampling food. She was embarrassed by her blue eyes and blond hair, but she didn't let it hold her back. She enthusiastically joined in local celebrations, big funerals, and parties. She said, "I almost ceased to think of myself as different, if indeed I ever thought so, from the Chinese." She fled China after civil war erupted and began writing a novel on the ship to America called East Wind, West Wind (1930). The following year, she published The Good Earth, about a Chinese peasant who becomes a wealthy landowner. At the time, Westerners saw China as one of the most exotic places on earth. 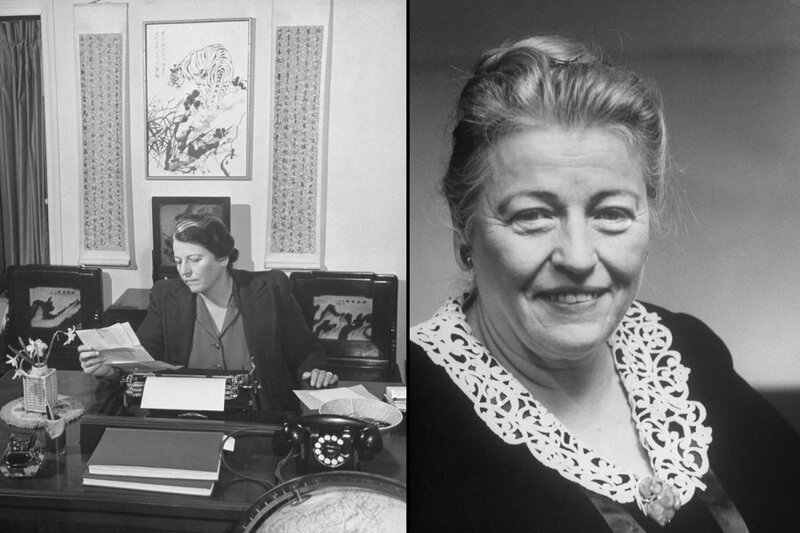 Pearl Buck was the first writer to portray the ordinary lives of Chinese people for a Western audience. 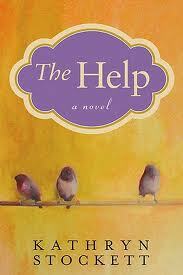 The novel won a Pulitzer Prize and became an international best-seller. Buck turned out more than 85 novels and collections of short stories and adopted nine children. In 1938, she won the Nobel Prize in literature. Later, she became active in the civil rights and women's movements, and she founded the first international, interracial adoption agency in the United States. I have enjoyed several of Buck's novels over the years and consider The Good Earth is a personal favorite. 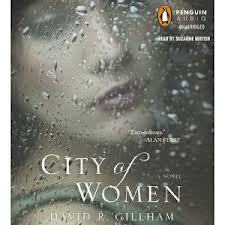 Most recently, I have listened to Pavilion of Women and Peony: A Novel of China. 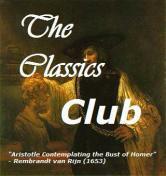 Imperial Women is on my Classics Club list and I plan to read it within the next year. 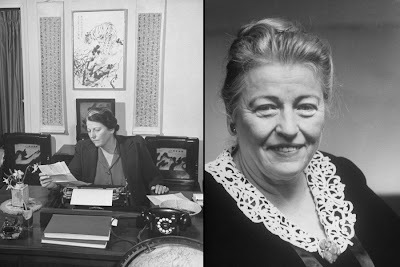 Have you read Pearl S. Buck? How angry am I? You don't want to know. Nobody wants to know about that. I'll bet that opening got your attention! In addition to receiving high praise from trusted bloggers, this book had spawned heated discussion on the subject of likable characters. 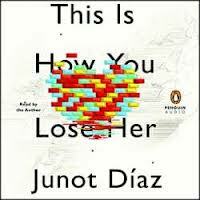 After a long wait, I finally reached the top of the library hold list and started reading yesterday. 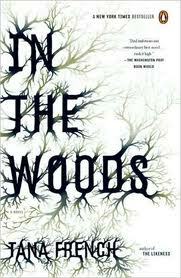 After fifty pages, I am enthralled. What do you think of the opening? Do you want to read more? 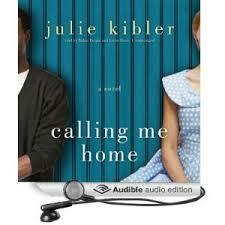 It's Audiobook Week 2013 - a special week devoted to sharing our love of audiobooks. It's hosted, once again, by Jen at Devourer of Books. Today we have a quick meme to share. 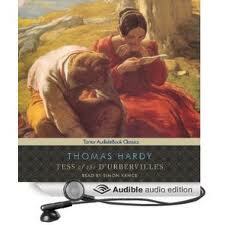 The last time I started reading Tess of the D'Urbervilles, I quit at page 175. With Simon Vance's help, I've past the halfway mark and am enjoying it very much. 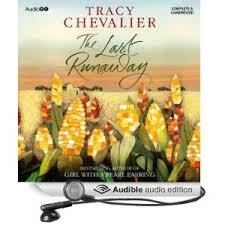 I started The Last Runaway yesterday and am still on the first CD. 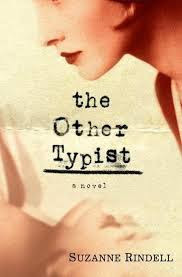 Initially I thought it was very simplistic and was unsure about the reader, but settled in quickly and look forward to returning to the story today. Lorna Raver: She has nearly 90 credits listed on audible, but Calling Me Home was the first time I've listened to her. It certainly won't be the last. 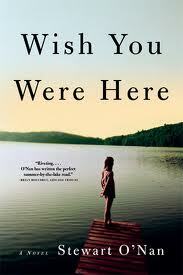 There are 177 books on my wish list at Audible, so I'll give you the title most recently added. Which audiobooks have you enjoyed recently? Visit Devourer of Books to see who else has posted a meme today. I love audiobooks and always have one or two in progress, in addition to whatever I'm reading in print. Choosing whether to read or listen can be tricky but, over the years, I have come up come up with a few guidelines that work for me. Narrators can make or break the audio experience, so I always listen to samples at Audible before deciding whether to listen or read. I have my favorites, of course, but am very willing to try new readers. 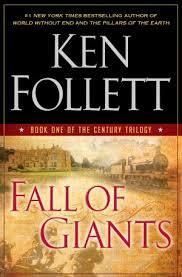 Some books readily lend themselves to multiple narrators and these are often among my favorites. 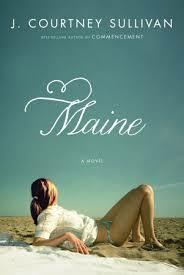 Genre: I love literary fiction and classics in any format, but find that I prefer to listen to most nonfiction. Perhaps my ears stay focused better than my eyes? I'm not sure I would have made it through Michael Pollan's books in print, but really like them as audios. Mary Roach also falls into this category. 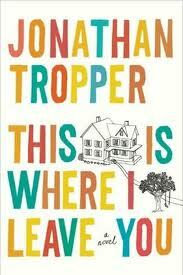 Memoirs are often more enjoyable on audio, too. 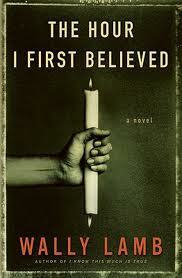 Narration by the author lends an additional dimension to the experience, as in Lots of Candles, Plenty of Cake by Anna Quindlen, The House at Sugar Beach by Helene Cooper, and Infidel by Ayaan Hirsi Ali. I should also mention humor. Nothing is funnier than David Sedaris reading his own work, and I loved listening to the late Nora Ephron reading I Feel Bad About My Neck. 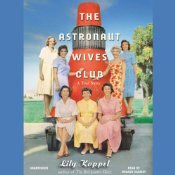 Review Copies: Although I do not request audiobooks for review, I have been lucky to receive several surprise packages in the mail. I'm more willing to take risks with review copies, and actually discovered a couple of the past year's favorites in the review pile. Finally, I need to talk about my latest audio habit, "total immersion". By this I mean listening to a book in the car, on my walk, etc. and then reading a print copy of the same book at home in the evening. I started doing this a couple of years ago with classics. I sometimes struggled to get into the rhythm of the story and found that it was much easier to become involved when I listened. The read/listen combo has since helped me through several classic readalongs. My most recent twist on this practice is to pick up print copies and finish books I can't listen to fast enough, most recently And the Mountains Echoed by Khaled Hosseini and The Other Typist by Suzanne Rindell. This is can get a little pricey for new releases, so I'm trying to limit it to classics or older books readily available from the library. How will you choose your next audiobook? For more discussion on audiobook selection, visit Devourer of Books. 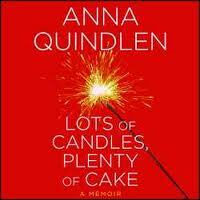 I have been an ardent audiobook fan for over ten years and have participated in Audiobook Week since its inception. Audiobooks literally saved my life that year. I listened to anything and everything available at our public library - on cassette tapes back then. When we moved back into our home, my listening slowed down, but audiobooks had become a permanent part of my life. Since then, cassette tapes gradually gave way to CDs and eventually digital downloads were added into the mix. The biggest change over the past year is that I now have an iPhone. Since it's always with me, so are my audiobooks. Now if I could only remember the earbuds! 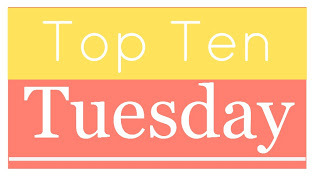 Click over to Devourer of Books and see who else is talking about audiobooks today. 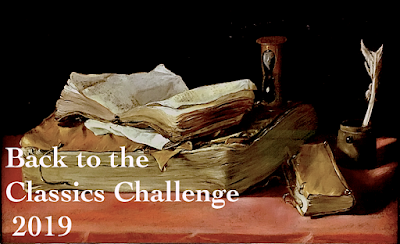 Sunday Sentence, inspired by author David Abrams at The Quivering Pen, is "simply put, the best sentence(s) I've read this past week, presented out of context and without commentary." "After all, summer was over. It had abandoned us, leaving behind a feeling of dissatisfaction, and taking with it all those too oft unfulfilled beach-day aspirations of a brown-skinned, primitive freedom." 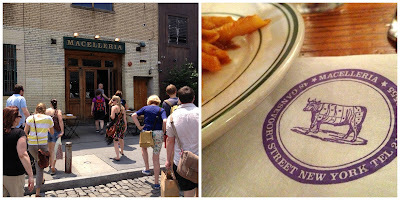 Remember a couple of weeks ago when thousands of book bloggers gathered in New York for BEA? Well, I have a confession to make. I was there, too, but did not attend BEA (gasp!). My daughter lives in the city and, since she was off Thursday and Friday morning, I decided on an impromptu visit. Thursday morning, we walked to Chelsea Market and met up with a small group for a Foods of New York Tour. Our guide Darryl, a delightfully funny actor who often broke out in song, entertained us for three hours as we ate our way through Chelsea Market and the Meatpacking District. Sweet treats become works of art at Eleni's, where we indulged in mini red velvet cupcakes. 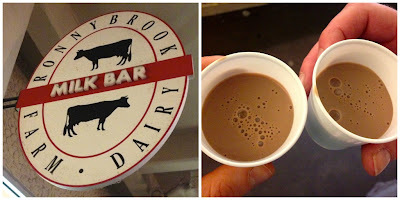 and sampled the best chocolate milk ever at Ronnybrook Dairy's Milk Bar. Spices and Teas was an olfactory delight. At Lucy's Whey we were treated to both cheddar cheese and a gourmet grilled cheese panini. 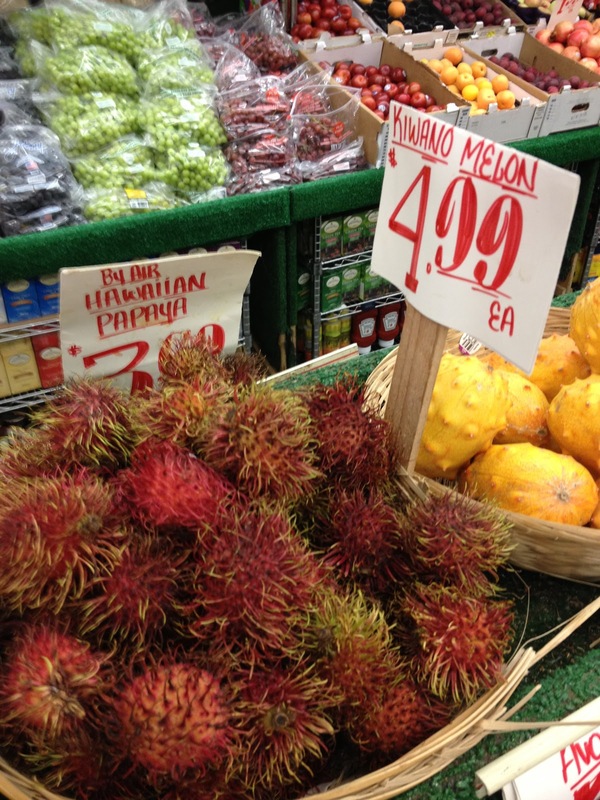 The Manhattan Fruit Exchange was well-stocked with colorful, exotic produce. We were pretty full at this point, but there is always room for chocolate! 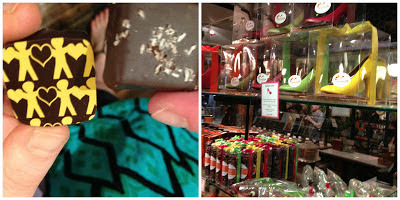 Check out those chocolate shoes from Jacques Torres. 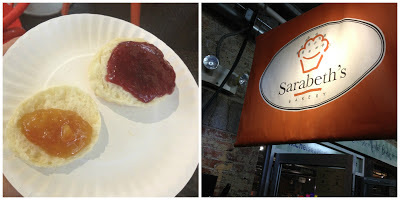 We enjoyed a scone with jam and marmalade at Sarabeth's. The temperature was nearing 90 as we made out way outdoors again for a stroll on the High Line. Our tour ended in the Meatpacking district. A table for fifteen awaited at Macelleria... as did homemade pasta with bolognese sauce! Needless to say, we weren't hungry for dinner. Foods of New York offers food and culture walking tours of other neighborhoods in the city, too. You can be sure they're on my NYC "To Do" list! And if you haven't laughed yet today, be sure to check out my photo of the Chelsea Market book exchange. June is Audiobook Month and the audiobook community is giving back! 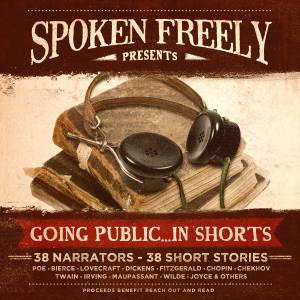 Spoken Freely, a group of 30+ professional narrators, has teamed with the Going Public Project to offer a serialized audio story collection: Going Public...in Shorts. 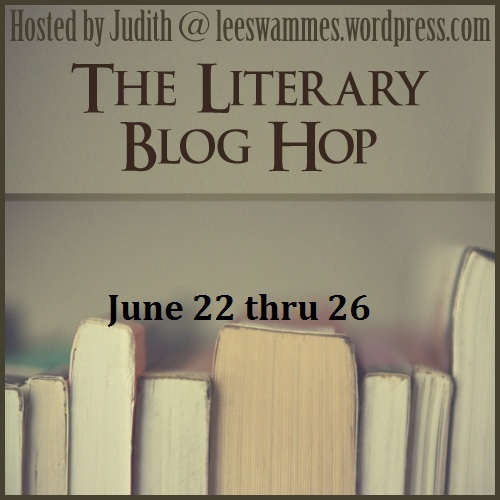 Each narrator has recorded a short piece from the public domain and will be hosted on various blogs throughout the month of June. 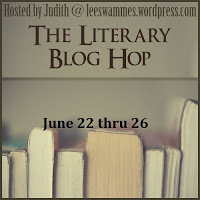 One or two stories will also be released online each day via the Going Public blog. As a "Thank you!" to listeners, stories will be available to listen to online for free for one week following their release. The full schedule of story release dates and narrator appearances is available at Going Public. In collaboration with Blackstone Audio, stories will also be available for download purchase starting on their day of release, with the full compilation available beginning June 30th. All sales proceeds go directly to Reach Out and Read, an innovative literacy advocacy organization serving more than 4 million children and their families across the nation, with an emphasis on serving those in low-income communities. Robin's recording of The Yellow Fairy Book: How To Tell A True Princess, by Andrew Lang is available for download at Downpour. LM: Welcome to Lakeside Musing, Robin. I've been an avid audiobook listener for over ten years and am very excited to be part of this project. 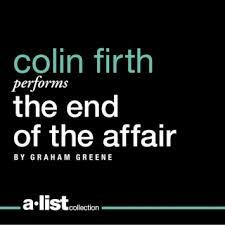 Your background in the arts is so varied, I have to ask how you decided to narrate audiobooks. It seems like such an exotic job. RRE: I’m smiling at your thinking that narrating is an exotic job. I like to think so, too. Oddly, the suggestion to become an audiobook narrator came about 13 years ago during a six week voice over workshop. 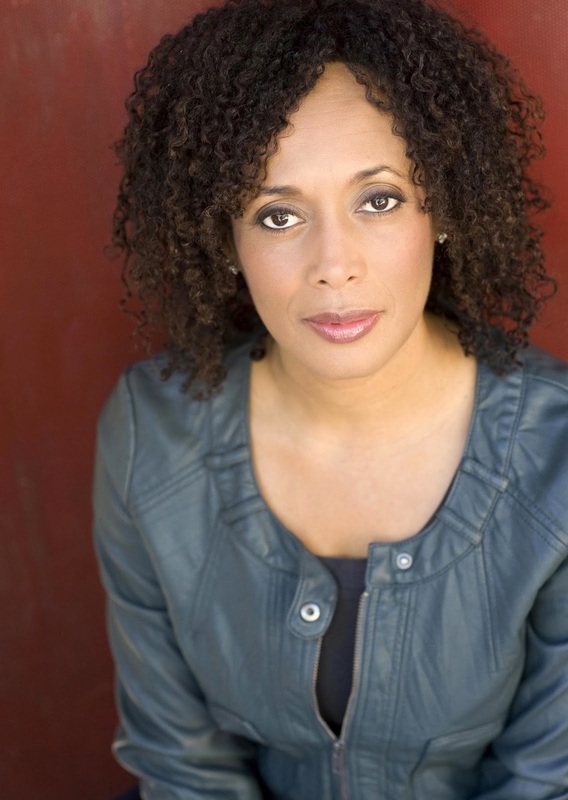 At the time I was busy performing: doing musical theater, booking commercials, training as an on-camera actress and landing small speaking roles on soap operas. Even after eventually recording my demo, pursuing a career in audiobooks still seemed overwhelming. A volunteer experience with Read Across America, sponsored by AFTRA (American Federation of Television and Radio Artists), finally convinced me. I spent the afternoon reading to third graders on Dr. Seuss’s birthday and something just clicked inside of me. Despite my fear of having lost time, I had to get back out there in the audiobook arena. 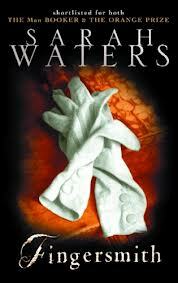 I was casted in a full-cast audio theater book (a charity project for Wavedancer Foundation in memory of narrator Frank Muller) that ended up being published by Blackstone Audio. What I remember most about recording this book is the feeling that I was home and it was time to go on the audiobook journey. LM: You are reading "The Yellow Fairy Book: How To Tell A True Princess" by Andrew Lang, a short retelling of The Princess and The Pea. Does your choice of a fairy tale have special significance? RRE: The fairy tale is a nostalgic choice - I would get lost in fairly tales as a child. This is such a short, sweet story and I always took away the message to “never judge a book by its cover.” I used to read fairy tales to my younger brother, helping him learn how to read before he attended kindergarten. I also worked as a teacher’s aide in high school and read to elementary school students. As an adult, fairy tales were instrumental in helping me learn Italian. Recording my teacher as she read them was a useful tool because it helped me recognize and understand the stress in multi-syllable words. I would also record myself so I could hear the difference. Italian is like singing, which I do as well. It’s important to understand the melody and where it’s appropriate to stress a word. 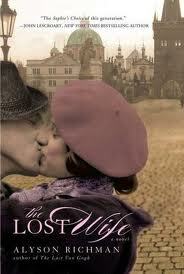 LM: I know we should talk more about audiobooks, but I can't resist asking about Italy! You speak the language and are a seasoned traveler, while I aspire to learn Italian and discover my roots. Do you return to the same place year after year, or do you like to explore new regions? RRE: I return to Rome every year because my best friend/Italian sister is there, along with many other friends. I also have a dear friend in Milan who has been so generous to me over the years. But each time I go to Italy, there is some other area to explore. LM: If you had to choose one favorite place in Italy, what would it be? RRE: It’s difficult to say what my favorite place is because there have been incredible experiences in every place I’ve visited. My sister Roberta introduced me to a beautiful island called Filicudi and, since I’ve been there four times, I would have to say this is number one. It is where I fell in love with the Mediterranean Sea. Filicudi is the second smallest of the eight Aeolian Islands, located north of Sicily. From a port city, one must take a ferry or the aliscafo (jet hydrofoil) in order to get there. This island is magical; especially if one's mind and heart is open to the experience. During my four visits to Filicudi, I formed friendships with Italians from other regions of the country. Italians are super friendly and they would invite me to visit their region. I couldn’t refuse an opportunity to build on these friendships and experience another region as a “local” instead of a tourist. LM: My Italian grandmother was an excellent cook and many of her stories centered around food and family. You must have experienced some great meals in Italy. RRE: Eating an entire meal can take up to four hours or more, so there is plenty of time to share stories. I love how everyone enjoys the conversation and eats slowly. The meals are served in four courses, so one has time to eat, digest and eat again. The food is always fresh and simply delicious, but the best part is the quality time everyone shares. At restaurants, one is not hurried to have coffee and pay the check as in some restaurants here. The owner wants you to stay as long as you want. In some cases, I have experienced the owner sitting down and enjoying wine with us. 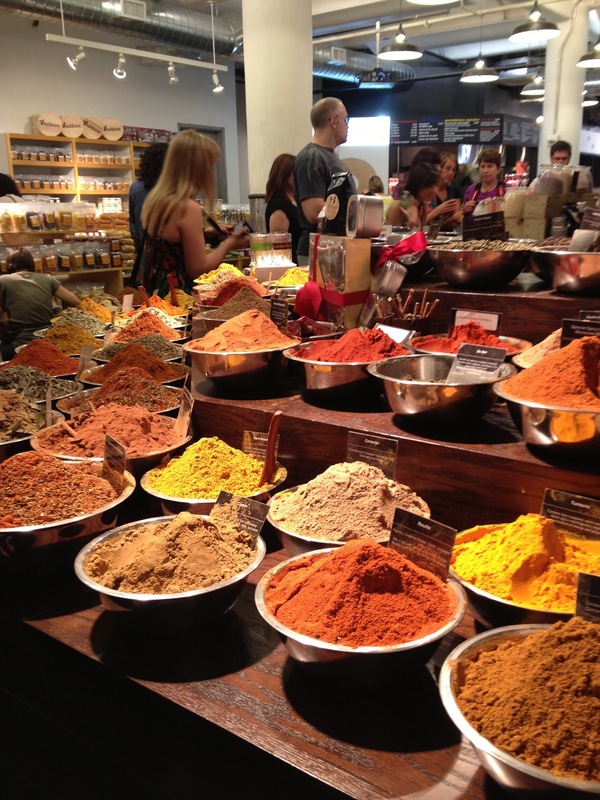 LM: I could totally see myself doing a culinary tour of Italy one day. Do you consider yourself a foodie? RRE: I’m not a foodie in the sense that others are. 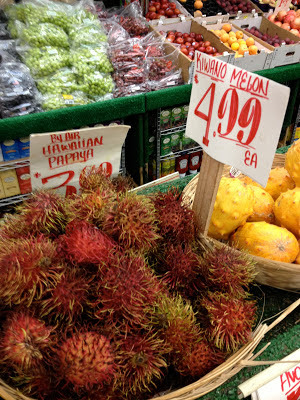 I have an allergy to certain foods which forces me to question how things are made. I am allergic to dairy products. 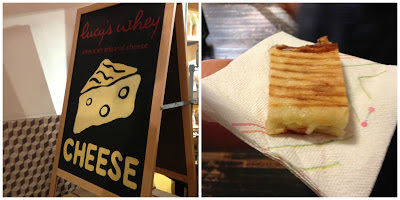 All the great cheeses in Italy are not to be had. Che triste = How sad!! Needless to say, the first Italian sentence I learned was how to tell people about my allergy. 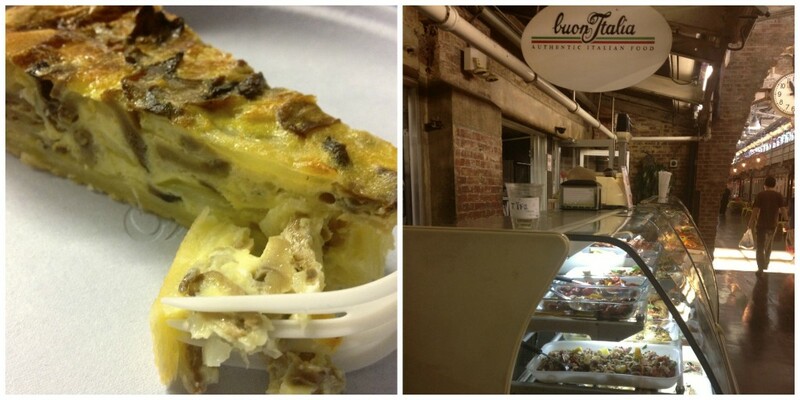 Fortunately, there is so much wonderful fish, fresh vegetables and pastas to eat. I can’t get a bad meal in Italy. I have a weakness for a good linguine alle vongole = linguine with clams made Naples style. I love southern Italian cooking! I love the granita in Sicily, too, and will often have one before heading off to the beach. 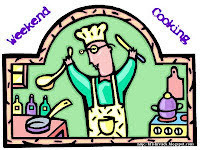 LM: Now you're making me hungry! My grandparents came from southern Italy and my extended family still gathers for the traditional Sunday dinner - featuring pasta, of course. RRE: I must confess to being a pasta snob. If it’s not prepared “al dente”, I don’t want to eat it. I confess to having thrown away the pasta because it was overcooked. I try not to waste food and end up using it to make a frittata. There is huge difference between how pizza and pasta is made in Italy and what can be found in some areas of the USA. One has to be born with what I call, “Italian love” that is put into the food. There is no pretending there. No matter what I think I master after cooking with my friends, there is something that one just has to be raised doing in the kitchen. I am told that I do well; considering I was born in Italy in “another life. What would your ideal day in Italy look like? RRE: My ideal day in Italy depends on where I am. If I’m on the island, then it requires a lot of walking and climbing to get to the great part of the beach. After snorkeling for as long as I could, I’d either read on the beach or fall asleep. Later in the early evening; everyone would gather in front of the legendary “Triolo” to have an aperitivo which consisted of drinking malvasia and sharing about their day. This is where we usually heard about the “happenings” for the night. In Rome, my day might just consist of walking around the city, going to a museum, visiting with friends, and making new acquaintances with the local proprietors. 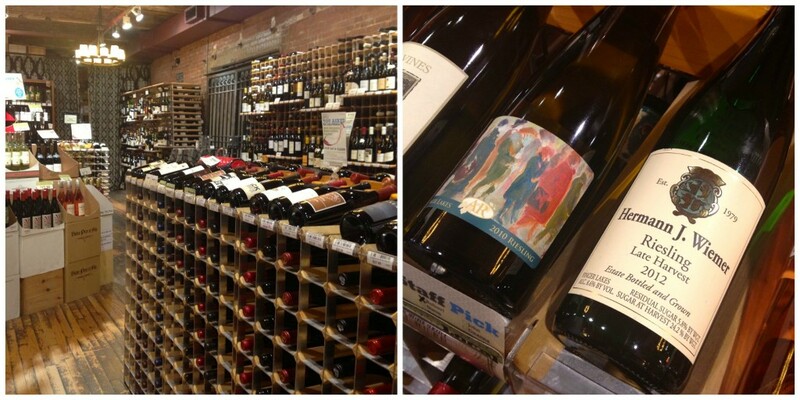 At my friend's Enoteca (wine shop), I would sometimes help English-speaking tourists with their Italian. Then I would translate from English to Italian so my friend could understand. It was great practice. During the evenings I visited with friends and sometimes sang with a pianist friend or, if I’m lucky, my guitarist friend’s cover band. I’ve done a few performances in Italy as a singer. I always bring my charts (sheet music). The day and evening are never written in stone - which makes for great adventures! LM: Thanks for talking about Italy and audiobooks with me, Robin. I'm ready to start planning my trip! BermudaOnion is hosting Patrick Lawlor today. Kevin Hearne hosted Luke Daniels yesterday. Going Public...in Shorts is made possible by the efforts of the Spoken Freely narrators and many others who donated their time and energy to bring it to fruition. Engineering and mastering provided by Jeffrey Kafer and SpringBrook Audio. Graphic design provided by f power design. Published by Blackstone Audio. Project coordination and executive production provided by Xe Sands. Please send me your address via email and I'll mail it right out to you.